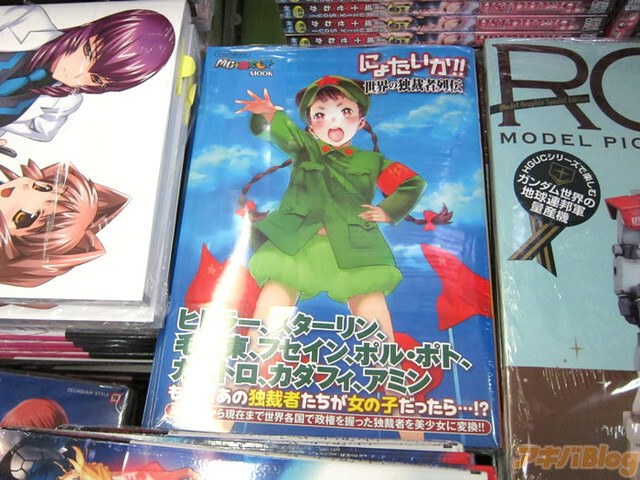 As Girls und Panzer has recently demonstrated, history otaku can be a bit frightening. 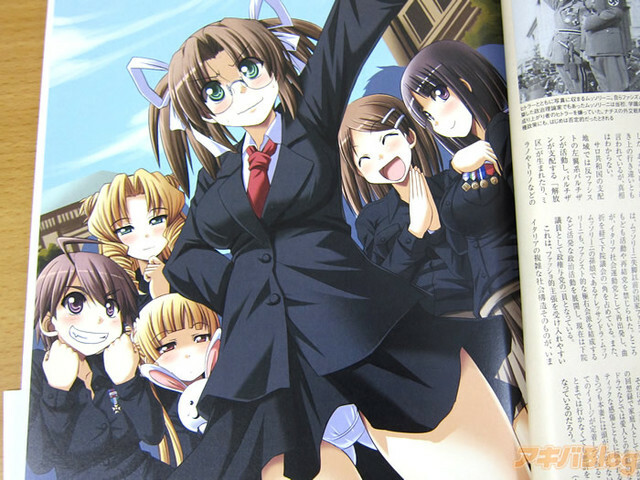 Here's another example. 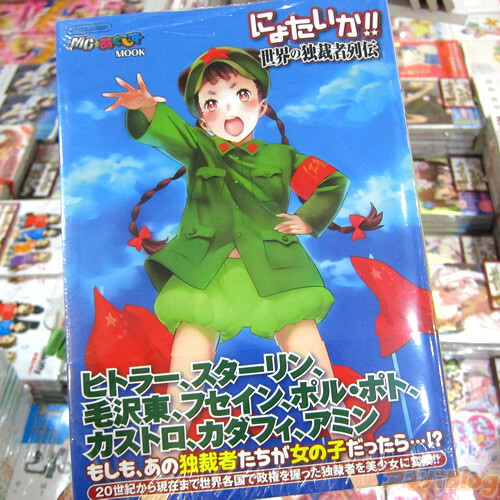 Ikaros just published a mook (magazine/book) featuring the chronicles of the 20th century's worst dictators, entitled Nyotai ka!! 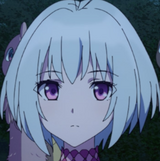 Sekai no Dokusaisha Retsuden (In Female Form?! 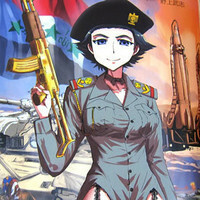 Biographies of World Dictators). 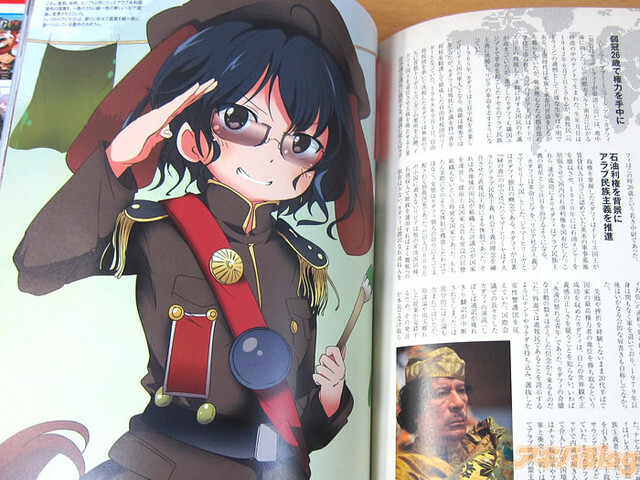 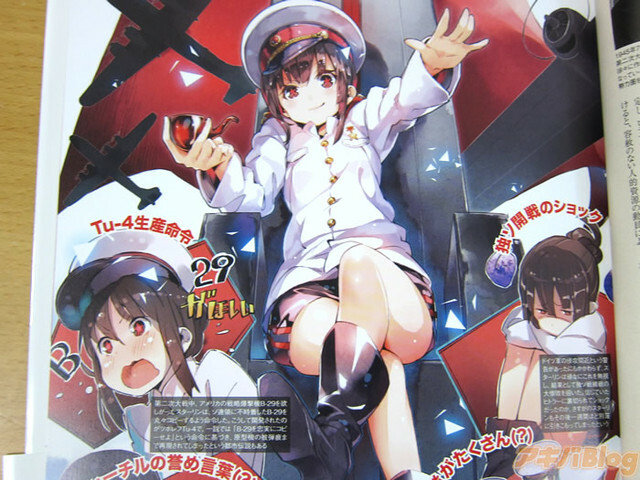 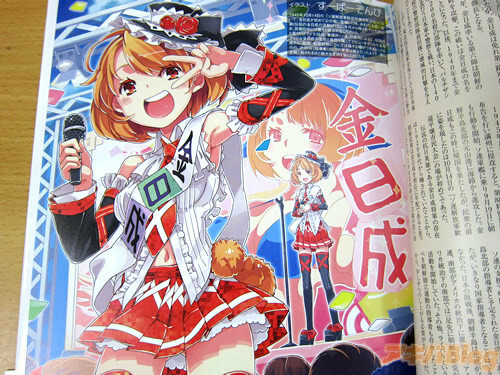 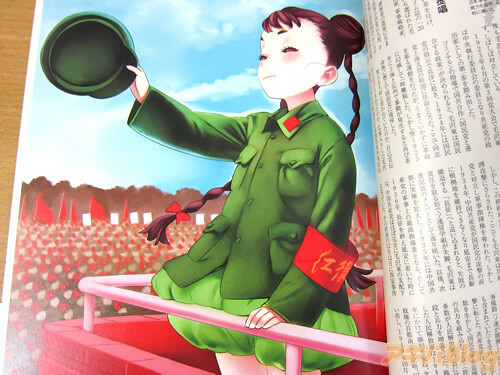 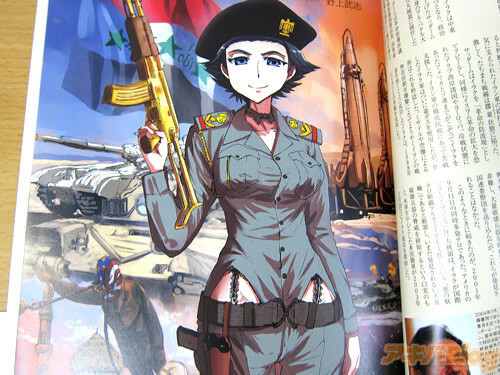 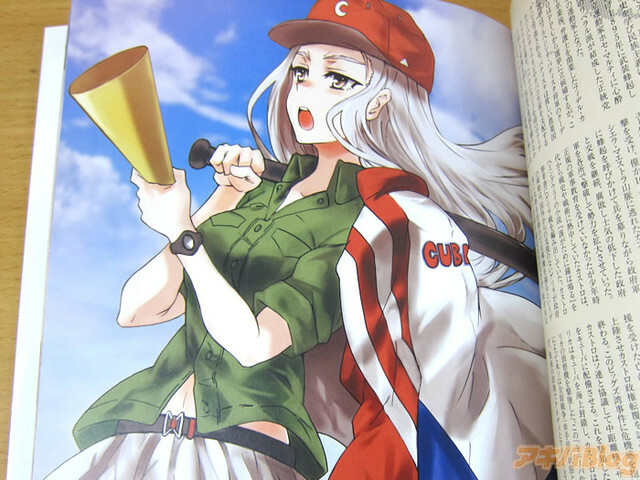 In it, you can find moe and bishoujo depictions of the brutal autocrats, along with prose histories. 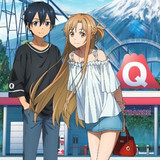 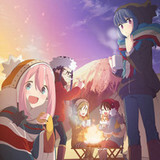 Pixiv Prime - Bundle Up for December!